Last week, on Tuesday July 28th, I spent the day photographing Sophie and her glamorous GLITTER BELLES. 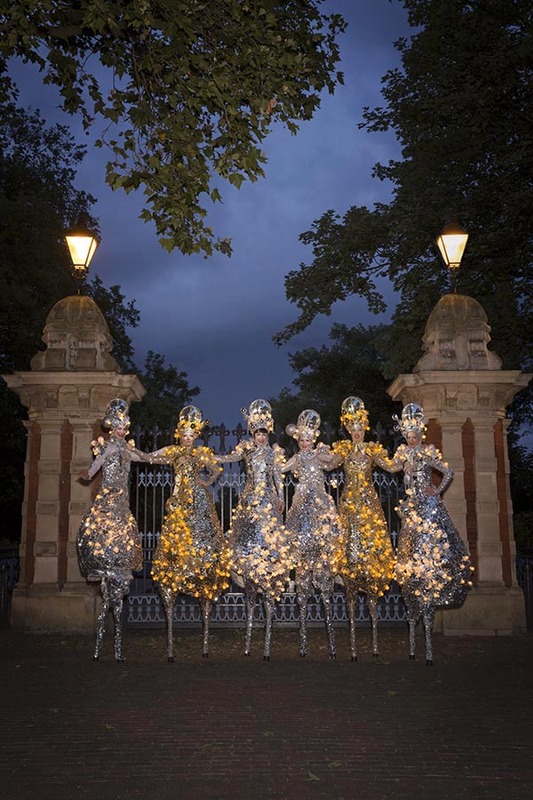 First we did a studio shoot, and then in the evening went off to nearby Victoria Park, where these glittering belles attracted a friendly and admiring crowd. Copyright © 2019 Eric Richmond. All rights reserved.